Kunstleder, no dustjacket. Illustrated in b/w and colour photos. Decorative Board. Unmarked inside. 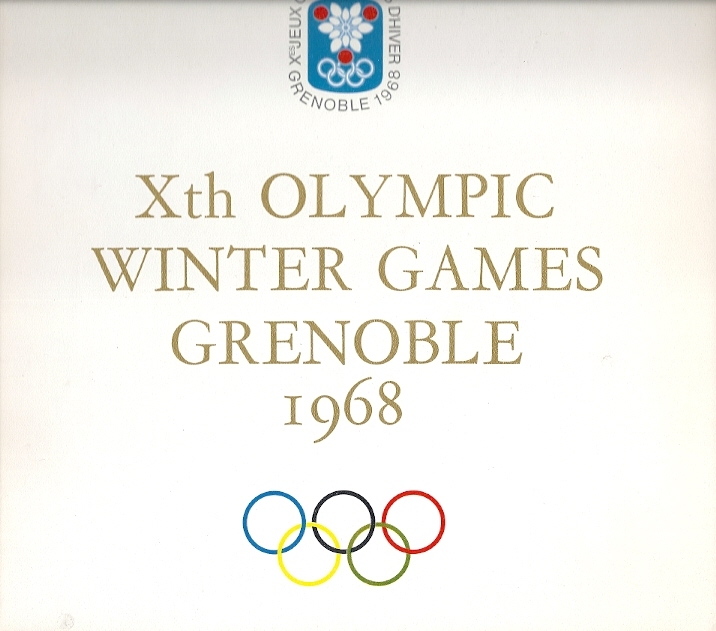 Published in advance of the 1968 Winter Olympics as an introduction to the sports and the area around Grenoble. With one fold-out panorama-map. Categorieën: Olympische Spelen, Taal, English. Tags: Grenoble 1968, Olympic Games 1968 Grenoble. Xth Olympic Winter Games Grenoble 1968. Kunstleder, no dustjacket. Illustrated in b/w and colour photos. Decorative Board. Unmarked inside. 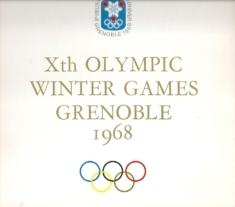 Published in advance of the 1968 Winter Olympics as an introduction to the sports and the area around Grenoble. With one fold-out panorama-map.